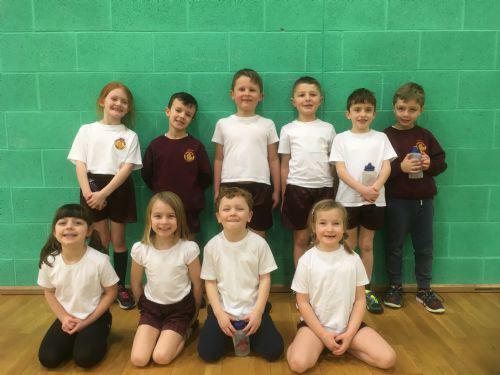 Ten of our budding sports stars from Years 1 and 2 competed against other local schools in the Multi-skills competition at Ellowes Sports College. The children were required to run, jump, hop throw and catch in a series of events designed to test the children's physical abilities against the clock. The children enjoyed their first taste of inter-school competition and competed extremely well. In fact the team scored one of the highest points totals we have seen in recent years! With this in mind, the children should be commended for their excellent 6th place in the final standings. Well done to all of our wonderful children and a big thanks for the support shown by parents on the day.